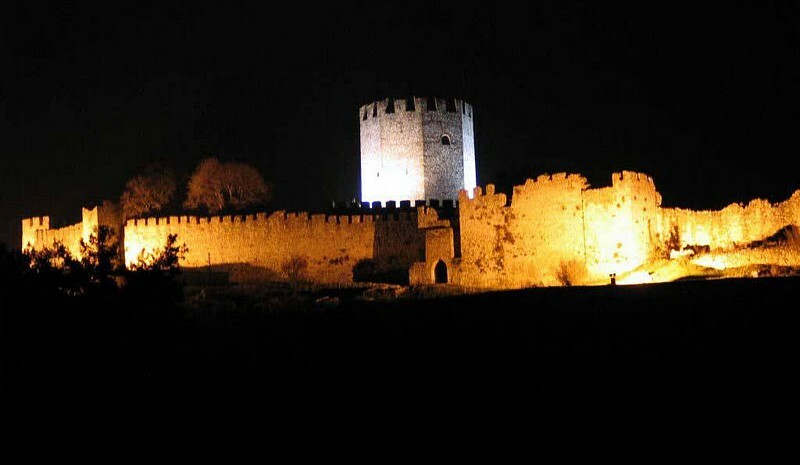 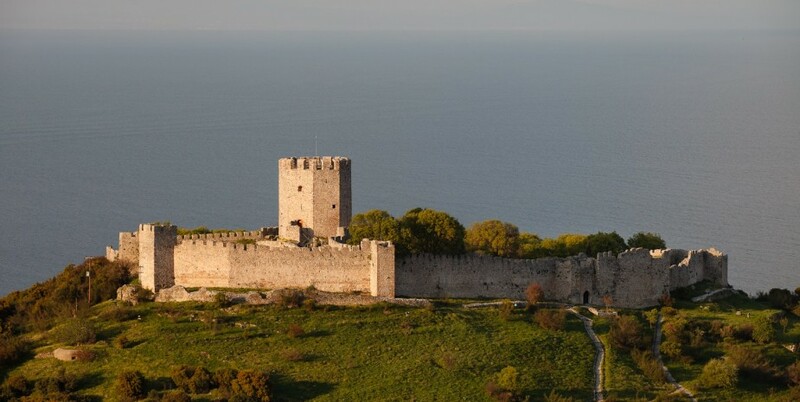 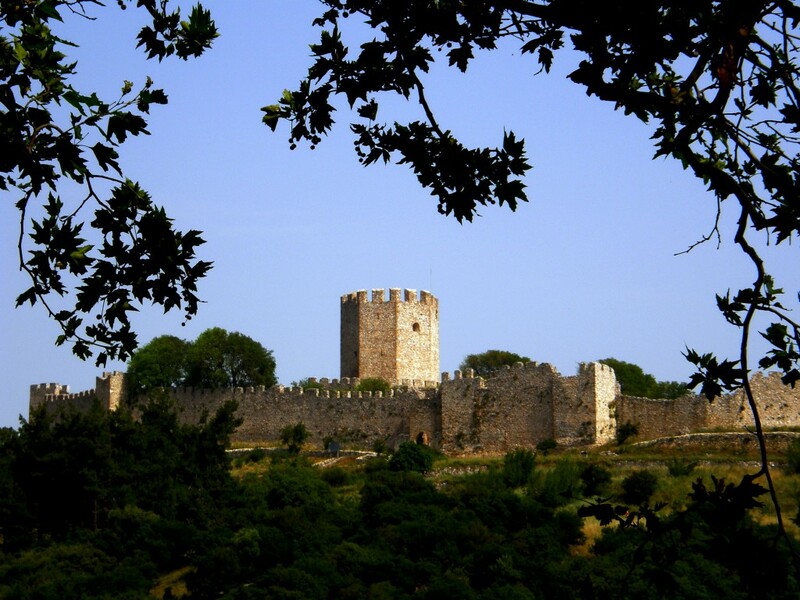 The Platamon Castle is 39km from Katerini, is a Crusader castle (built between 1204 and 1222) in northern Greece and is located southeast of Mount Olympus, in a strategic position which controls the exit of the Tempe valley, through which passes the main road connecting Macedonia with Thessaly and southern Greece. 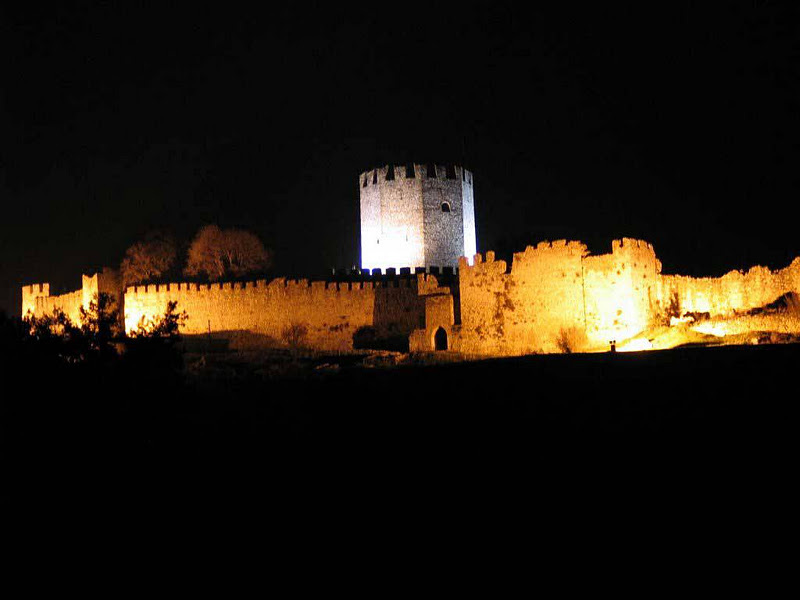 The tower (donjon), which overlooks the highway, is an imposing medieval fortress. 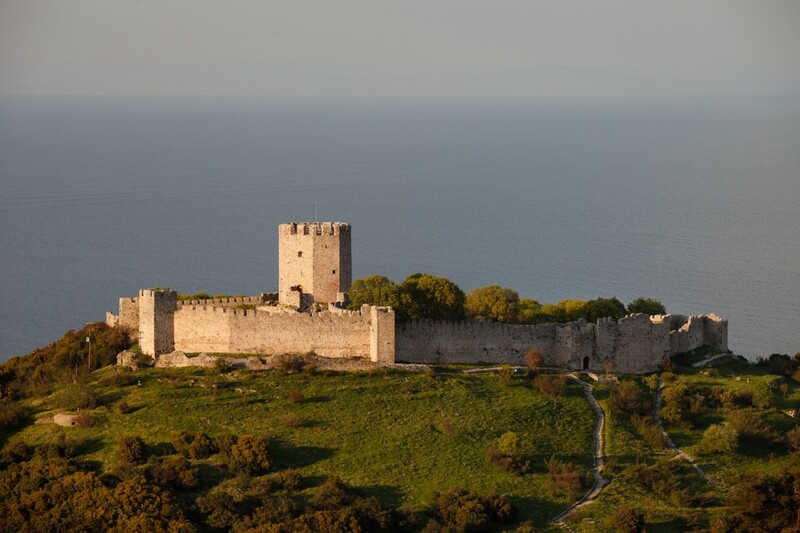 Important discoveries are the board of Hellenistic wall, that confirm the suggestion that on this position was the ancient Greek city Herakleion and the gate in the wall of the donjon. 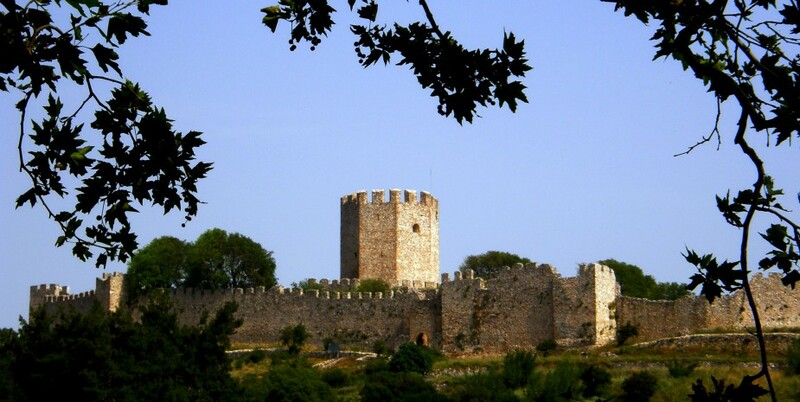 The core of the city Herakleion remains to be found, but it is posited that it is located on the northwest side of the castle’s hill due to shells and coins found during recent excavations.